Browse prices and select from all available Hotels in Gainesville, FL. Make reservations for all hotels in Gainesville, Florida and near University of Florida events. 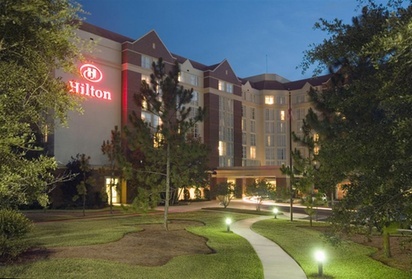 Gainesville, Florida Hotels. 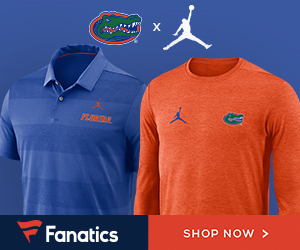 Gainesville is home of the University of Florida and their always exciting Gator football at Ben Hill Griffin Stadium. UF also boasts a championship basketball team that is in the hunt for the final four every year. Gainesville is home to the Florida Museum of Natural History, Kanapaha Botanical Gardens and the Fred Bear Museum. 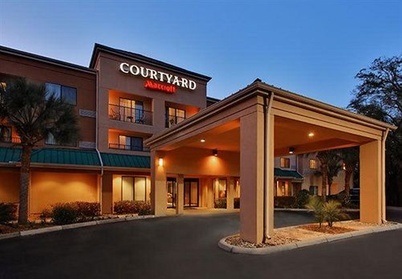 Close to the University of Florida and the Swamp, with free hot breakfast buffet. Rooms have high-speed internet service and cable TV. Non-smoking rooms are available.